Aren't you curious about how a lethal disease like malaria can be of any help curing prostate cancer? So are we!! Join us for our next TechXploring event on March 23rd at teh Vancouver Prostate Center (2660 Oak St, Vancouver, BC V6H 3Z6) and let's find out together! 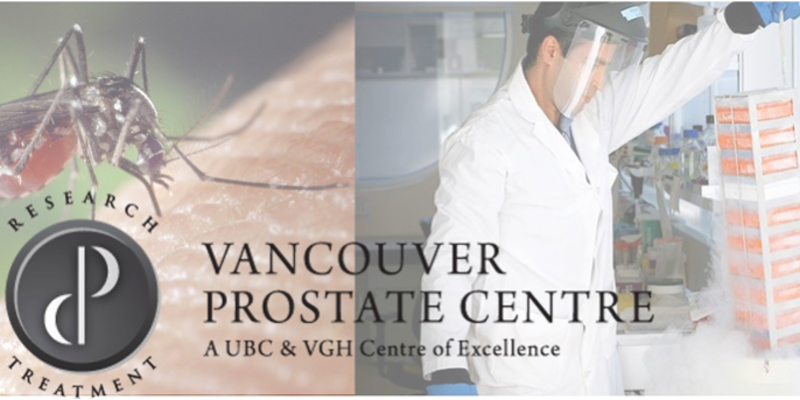 As an affiliate Research Center with UBC and Vancouver General Hospital, the Vancouver Prostate Center (VPC), is a state-of-the-art research facility focused on developing an effective treatment for prostate cancer, leading cancer in BC men and the second leading cause of cancer deaths. The VPC has a track record of success that has earned it a reputation as one of the world’s most respected cancer facilities and is currently following several leads in order to develop such a treatment. One of those leads begins with a molecule contained in the malaria parasite and our event will be a unique opportunity to understand the ins and outs of such an ambitious project. You will get to know more about bacteriology, medical and virus experiments, treatment development and so on. The visit will consist of a brief presentation followed by a lab tour showcasing some hi-tech medical and bacteriological equipment and experiments that our speaker's team might be using every day. 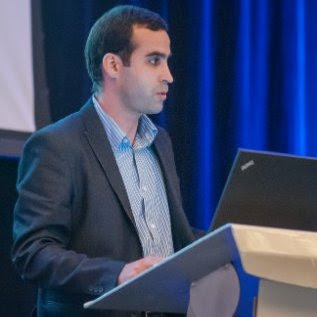 Nader Al Nakouzi is a Post-Doctoral Fellow at the University of British-Columbia (UBC). He started his studies in Lebanon with a Biochemistry diploma in Beirut in 2005 before entering the prestigious University of Paris XI where he graduated with a Master's Degree in Oncology followed by a Ph.D. in Cancer biology. He also graduated with an MBA in Management and Marketing of Health at the Institut Superieur du Commerce in Paris and worked for three years at the Gustave Roussy Research Institute, the leading European Cancer Centre. He then moved to Vancouver in 2012 when he started working within the Vancouver Prostate Center and is now Senior Post-Doctoral Fellow. We will meet after the tour at The Rogue Kitchen and Wetbar (602 W Broadway, Vancouver, BC V5Z 1G2), starting at 8:15 PM. 8:15 pm: Gathering time at the nearby pub!